The BREMER Academy organises the internal training, upskilling and personal development programmes for all operational departments. This means tailored practical knowledge is available at all times for the development, furtherance and selective acquisition of skills. 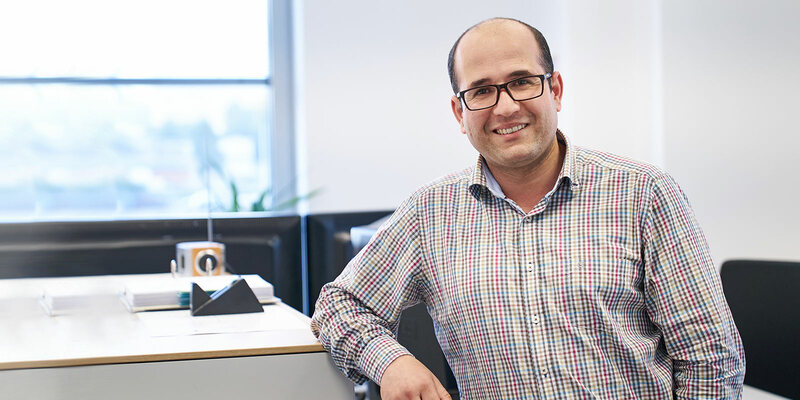 The result is a team that is highly qualified to meet future challenges and drive the company forward with innovative solutions – keeping BREMER on the road to success and constantly at the forefront of progress and development! Our instructors are external specialists with profound professional expertise. As experienced trainers, they know their job and know how to cultivate and release the talent and potential of our employees. But professional personnel development also automatically means looking over the horizon. BREMER Academy instructors follow precisely that principle. Transferring external knowledge, sharing experience and constantly exploring new perspectives, they are an exceptionally capable team. Everyone learns something new at the BREMER Academy. From engineering to business administration, from legal affairs to communication and management – the seminars on offer are tailored to the "BREMER world" and cater for employees of all disciplines in all departments. Incoming trainees are also naturally introduced to BREMER culture at a special camp. The gain in expertise not only promotes internal HR development; it is also a determining factor for the company's success. 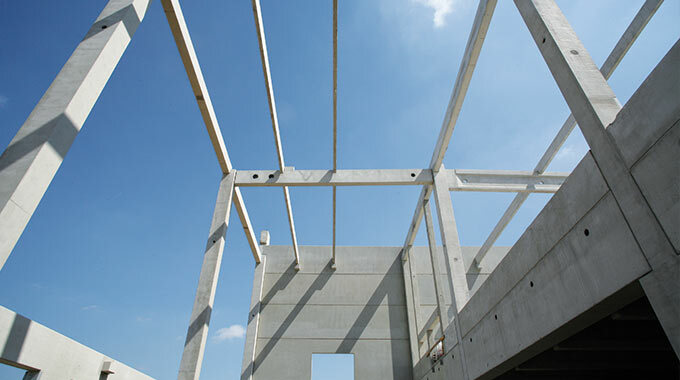 So, you can have long-term confidence in our expertise! "Personal development is just as important as vocational training! After completing a civil engineering degree and spending 5 years working in Syria, I am looking forward to the seminars at the BREMER Academy, which I can regularly attend as a trainee." 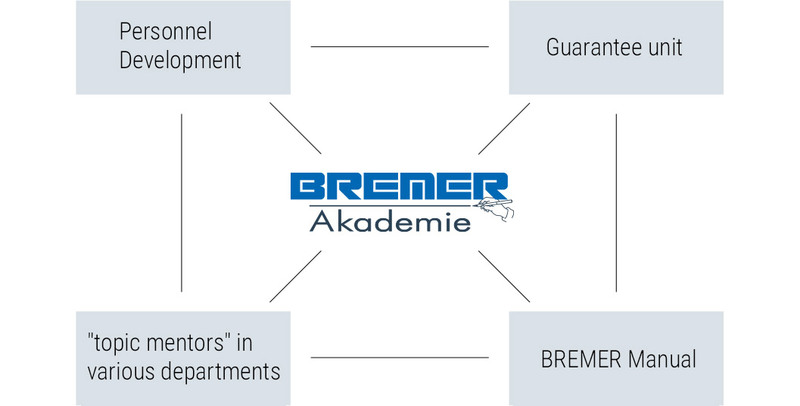 The BREMER Academy not only ensures that employees have the right skills; it also constantly promotes young talent. Special mention should be made of the close cooperation with Personnel Development, the Guarantee unit and "topic mentors" in the various departments on the basis of the BREMER Manual. This liaison ensures that seminar content is explicitly coordinated with BREMER requirements and at the same time guarantees appropriate selection of internal and external instructors. We want to bring out your inquisitive side. Why? Because curiosity is key to learning and discovery. And learning and discovery pave the way for innovation and progress. So, always remain open and keep learning with BREMER. Now it is your turn. Take advantage of the wide range of courses on offer at the Academy and discover new sides for yourself! As a company operating internationally, we are committed to supporting and fostering the development of our employees on a continuous basis. This means recognising our employees' strengths and working with respect to promote our joint development. We thus support identified potential with an attractive range of programmes and wish every success to all those seeking skills and qualifications! 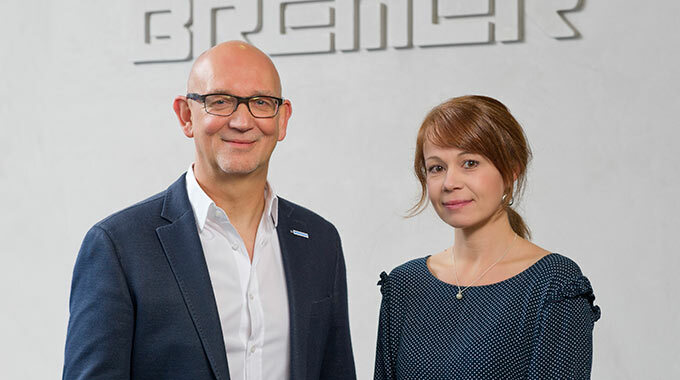 "The BREMER Academy lays foundations and creates opportunities for employees to upgrade their skills and further their personal development in all operational departments."